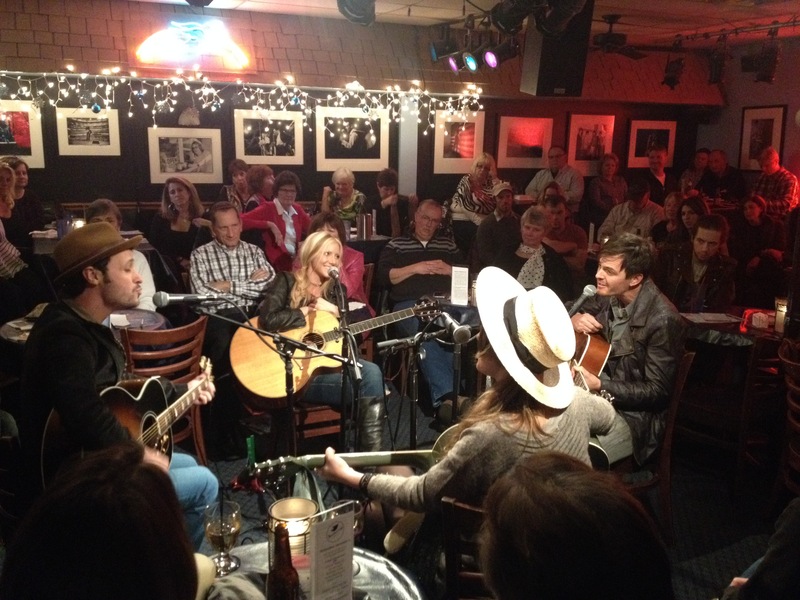 Only two weeks after moving to Nashville, I had the opportunity to play my first writers round at legendary The Bluebird Cafe! I was joined by three amazing artists/writers, Kalisa Ewing, Brentley Gore, and Alyssa Bonagura (clockwise). The sold out show was presented by ASCAP, who has been one of my biggest supporters in Nashville since day 1.